Trapezoidal rolled threaded bars in steel C35/C45 and C15, are in stock from TR8x1.5 to TR120x16 and up to 6 meters long. 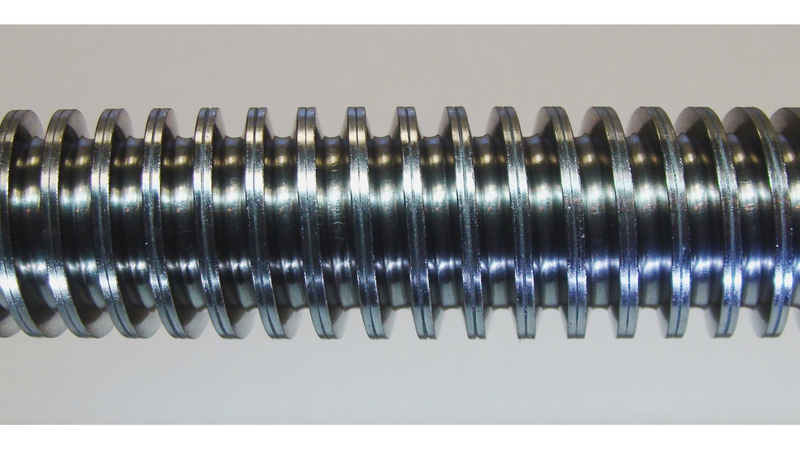 Trapezoidal rolled threaded bars in stainless steel 1.4404 are in stock FROM TR10X2 to TR70X10 and up to 6 meters long. Those screws can be right and left handed and also with multi-start. 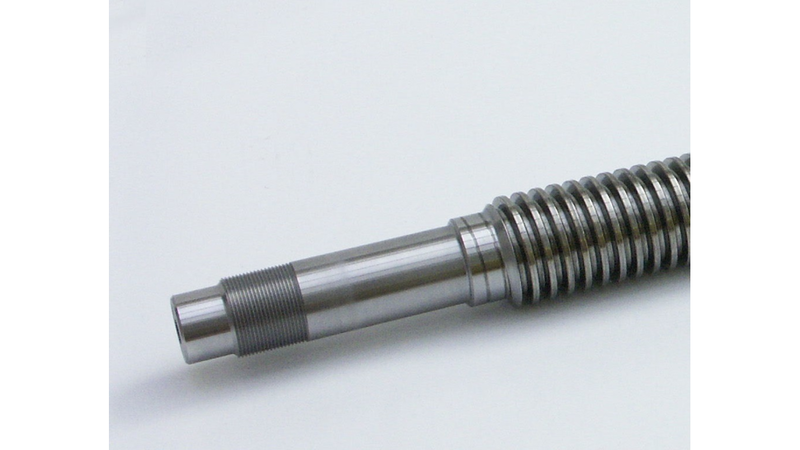 Gradel Baudin can also produce special machined bars or threaded profiles (from Ø1.5mm to Ø430mm) according drawing.